Nana's Wish made for my granddaughter Born Nov. 2010. 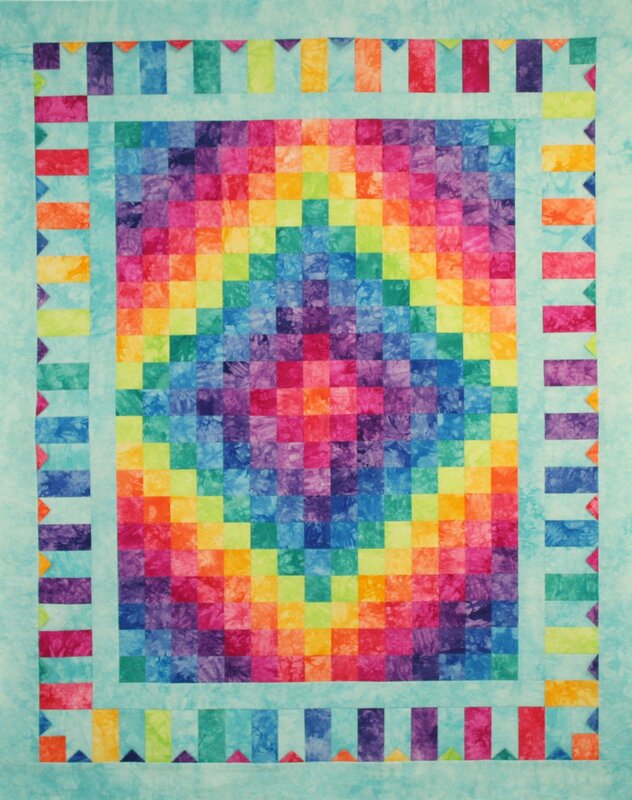 Made with the fun colors from our FQ-10 Summer Dream. We even added some fun prairie points for the baby to play with. Quilt finishes 48" x 60" and comes complete with borders, and binding.